Retired Secret Service agent Clint Hill shares his amazing experiences as a first-hand witness to Jackie Kennedy's life. Lisa McCubbin, NYT's best-selling author and former news anchor, interviews Hill to journey through the world's fascination with the former first lady. Hill acted as primary Secret Service agent to Jackie Kennedy from her initial day in the White House through the tragic assassination of Friday, November 22, 1963. With extensive use of photos and videos, Hill and McCubbin share the joys and ultimate tragedy of the Kennedy's experiences. It is a journey through history and the inspirational story of Clint Hill--the lone Secret Service agent who tried so desperately to shield the President from the assassin, yet has lived with the guilt of failure his entire life. November 22, 2013 marked the 50th anniversary of the assassination of President John F. Kennedy. 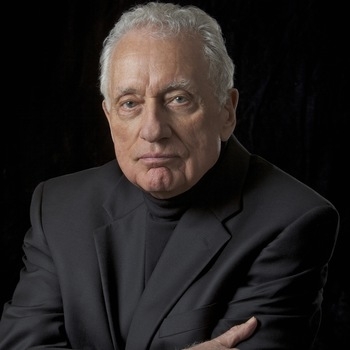 In a riveting presentation filled with rare slides and video footage, Secret Service Agent Clint Hill is interviewed by coauthor Lisa McCubbin about five days that changed the world forever. On November 21, 1963, Clint Hill was with President and Mrs. Kennedy as they departed the White House for Texas--traveling that day to San Antonio, Houston and Fort Worth. On Nov. 22, Hill was with the Kennedys as they traveled to Dallas, was in the motorcade when JFK was assassinated, and stayed by Jacqueline Kennedy's side for the next three days, through the heart wrenching funeral of the President. Hear the dramatic story, from someone who was there, and how those five days changed America forever. Clint Hill sheds light on the character and personality of the five presidents he served—two Democrats and three Republicans— revealing their humanity in the face of grave decisions. 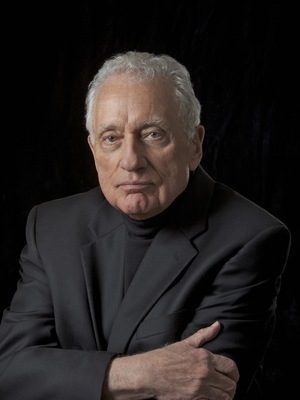 The presentation is a conversational format in which co-author/journalist Lisa McCubbin interviews Clint Hill about his extraordinary career in the Secret Service against a backdrop of rare photos from Hill’s personal collection. Including Hill’s riveting account of the assassination of JFK, the audience will walk away with a history lesson that demonstrates how their vote for President of the United States can alter the future of our country.